Amazon Web Services (AWS) is one of the leading cloud-computing platforms in the industry today. At the time this book was written, AWS offered 97 services, each of which resided in one of 18 different service categories. For someone who is new to cloud computing or to the AWS ecosystem, the sheer number of services on offer can be daunting. It can be difficult to know where to begin and what services to focus on. Developers working in the mobile space are often ignorant of the power of the public cloud and AWS in particular. They end up spending months writing applications and server-side code for commonly used features such as user registration, user login, password recovery, server-side data storage— features that are already provided by AWS and can be integrated in a fraction of the time. Architects who have primarily worked in on-premise (private cloud) environments often shy away from designing solutions that leverage public cloud capabilities. 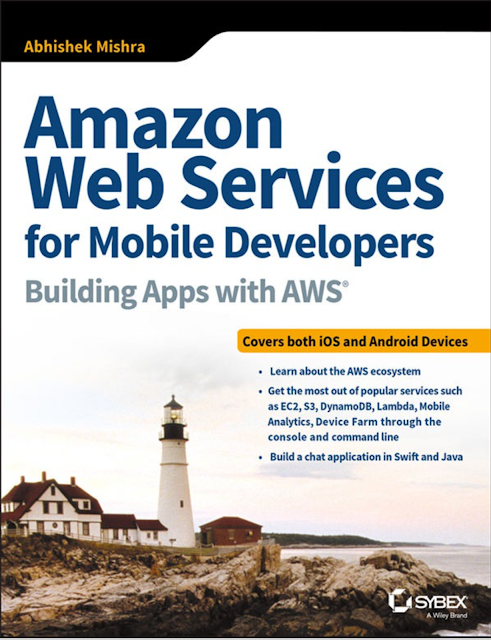 This book is written to provide developers and architects working in the mobile space an introduction to some of the services offered by AWS along with step-by-step examples of how to leverage AWS cloud features to build an iOS- and Android-based chat application similar to WhatsApp. This is one of the first few books that addresses both iOS and Android developers. AWS is vast and rapidly evolving, and I have had to make hard choices on what services to include and exclude in this book. I have also made every attempt to keep the content up-to-date and relevant. 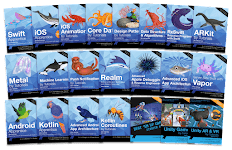 Even though this makes the book susceptible to being outdated on a few rare instances, I am confident the content will remain useful and relevant through the next versions of the AWS services, Swift, Java, Xcode, and Android Studio. The book at all times attempts to balance theory and practice, giving you enough visibility into the underlying concepts and providing you with the best practices and practical advice that you can apply at your workplace right away. This book is best suited for intermediate to advanced iOS and Android developers who want to learn to leverage aspects of the Amazon cloud from their apps. The book is also useful to system architects, application architects, and devops engineers who want to be introduced to some of the commonly used AWS services in the mobile space. I advise that you read all chapters in Part I of the book from start to finish. If you are a developer, you may then want to proceed to Part II or III for stepby-step instructions on how to build a chat application using AWS cloudbased resources for iOS and Android.